Sean Follis is passionate about putting the needs of his clients first. He enjoys getting to know his clients’ personalities and learning about their goals in order to deliver the highest level of service. In 1996, Sean graduated from Missouri State University with a Bachelor’s Degree in Finance. He then worked for several mortgage and automotive lenders and as an agent with Mass Mutual Life Insurance. 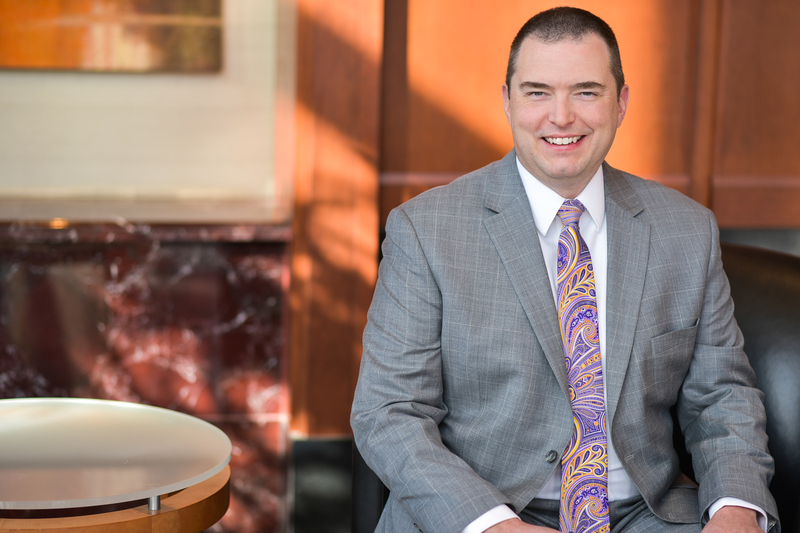 After joining Moneta, Sean earned his CERTIFIED FINANCIAL PLANNER™ designation in order to deepen his technical knowledge. Family time is valuable to Sean. He and his wife, Shari, have two sons. Trevor graduated from Knox College in December, 2017 and Peyton will attend Kansas City Art Institute in the fall of 2018 to begin his formal training as a figure and portrait artist. Sean is an avid sport fan and also enjoy projects in his nearly 100-year-old South St. Louis home.